As well as being pet and portrait photographer, I am also an event photographer. Last weekend, I spent three days at the Royal International Air Tattoo in Fairford, Gloucestershire and it was fantastic. 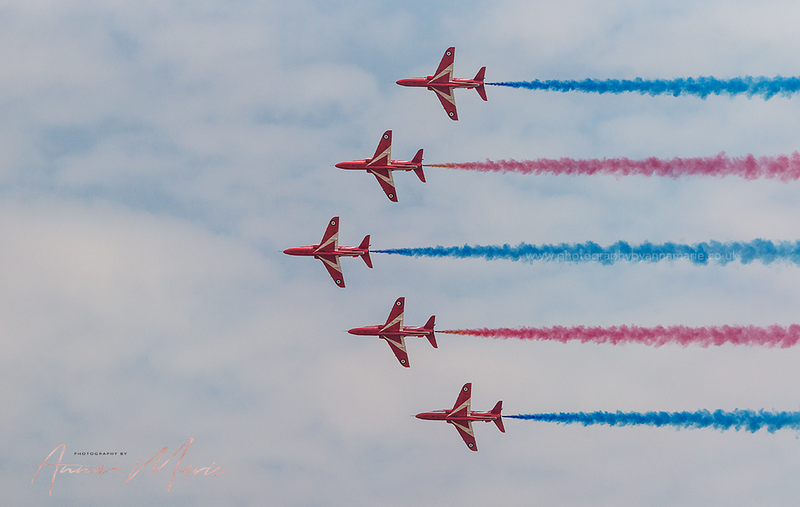 I am a bit of a fighter jet enthusiast - I just love air shows and seeing these magnificent planes in action. I absolutely loved it and this year marked 100 years of the Royal Air Force. In amongst a heatwave, on Friday afternoon, we had a downpour and a thunderstorm which sadly meant that the RAF flypast had to be cancelled. However, there was so much to see and I have included just a few of my favourite photographs below. I took over 3000 photographs, so whittling them down was a tough job! 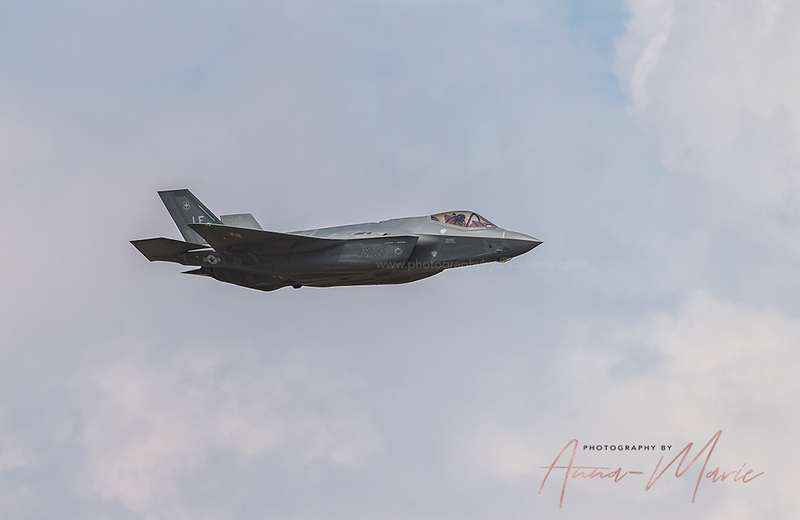 I do a lot of aviation photography and so I have decided to dedicate a separate gallery to my aircraft photography, which can be found on my portfolio page.